Blossom has been in business for eight years, have six locations, and was awarded best vegan restaurant in 2008 & 2009 by TIME OUT New York. 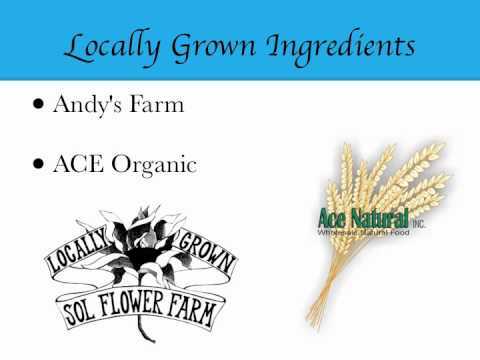 They are dedicated to providing fresh, organic, and local farm foods. Their sustainability features includes Eco-friendly cleaning products and recycles everything. Take a look at some of the sustainable features of Blossom..